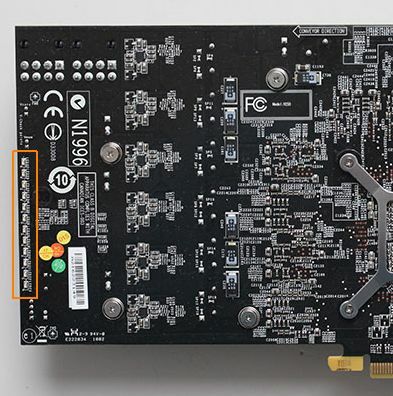 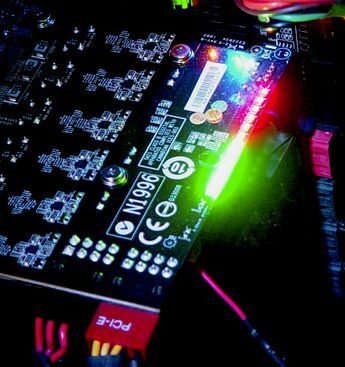 MSI’s R5870 Lightning is a very nice card with Military Class, custom black PCB, Twin Frozr II VGA cooler, a serious power supply and gold plated connectors! 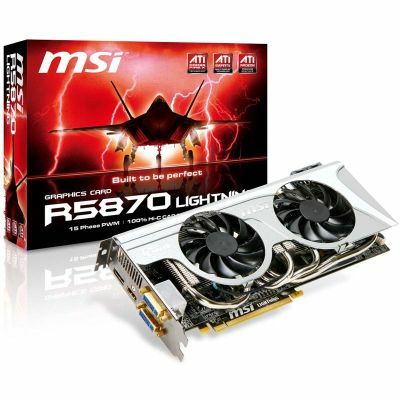 MSI has followed US Department of Defense MIL-PRF-39003L guidelines for the card components that explains why the Military Class branding. 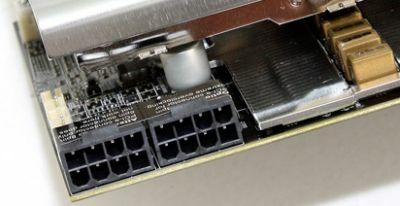 The TDP is 193W (ref= 187W) and the power consumption in idle mode is 27W.